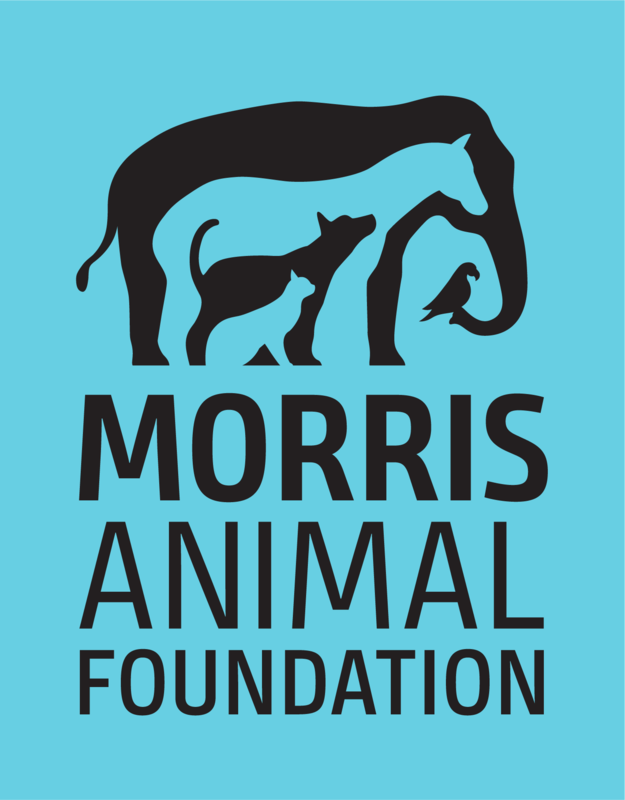 Morris Animal Foundation funds many ongoing clinical trials essential to advancing veterinary medicine and improving the health of animals today and tomorrow. These studies help veterinarians develop and improve new diagnostics, treatments and preventives for pet illnesses, as well as improve the quality of care patients receive. The information below will help you determine if your pet may qualify to enroll in a study. For complete information on each clinical trial, contact the veterinary teaching hospital conducting the study or consult your veterinarian. Find out why some dogs have poor therapeutic response to standard-of-care drugs and find new ways to optimize their therapy. Inclusion criteria: Dogs diagnosed with proteinuria as a result of kidney disease primarily affecting the glomerulus and that is unlikely to be due to a concurrent disease outside the kidney. Investigate genetic mutations associated with increased risk for calcium oxalate urinary stones, a painful and common health problem in dogs. Information will inform development of new diagnostics, therapies and preventive strategies to better manage this condition. Inclusion criteria: Purebred miniature schnauzer, bichon frise, shih tzu, border collie or dachshund with a history of calcium oxalate urinary stones. Enrollment site: DNA collection kits and instructions available to owners and veterinarians in the United States. Determine if genetic mutations are linked to how well or how poorly a cat with heart disease responds to clopidogrel, a blood thinner used to prevent life-threatening blood clot complications. Findings may help facilitate personalized medicine decisions and improve outcomes for these patients. Inclusion criteria: Client-owned cats diagnosed with the heart condition, hypertrophic cardiomyopathy. Compare the efficacy of two drugs for preventing recurrent thromboembolism (blood clots) in cats that have experienced and recovered from a prior clot event due to heart disease. Inclusion criteria: Client-owned cats that have been diagnosed with a thromboembolism due to cardiac disease. Enrollment sites: Any veterinarian can enroll a cat, but examination by a board-certified veterinary cardiologist is required for inclusion in the study. Evaluate the benefit of a drug to maintain diabetic remission (not requiring insulin shots) in cats. Inclusion criteria: Cats that in good body condition and diagnosed as diabetic with a recent onset of remission. Determine how long infected horses shed Salmonella in their feces and use this new information to improve infection prevention and control. Inclusion criteria: Horses that are shedding Salmonella (clinically or sub-clinically affected). Enrollment sites: Throughout the United States and Canada; sample collections kits and instructions provided. Visit the searchable clinical trials database at the AVMA Health Studies Database for a comprehensive list of pet clinical trials in the United States and Canada, including Morris Animal Foundation-funded clinical trials. Be the first to hear about breakthroughs that help pets and wildlife have healthier, longer lives.